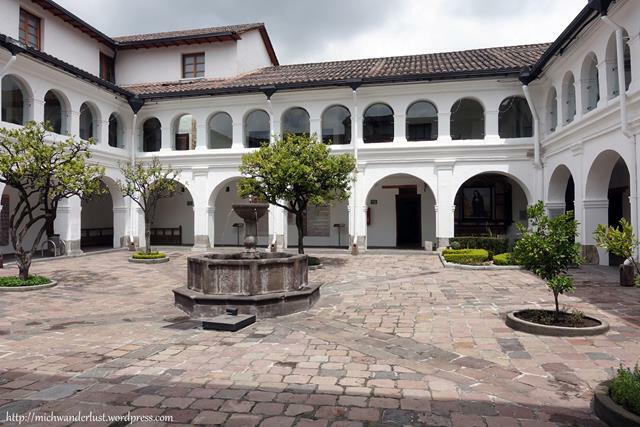 There are a ton of museums in Quito, Ecuador. With time in short supply, we inevitably have to prioritise and accept that we can’t see everything. 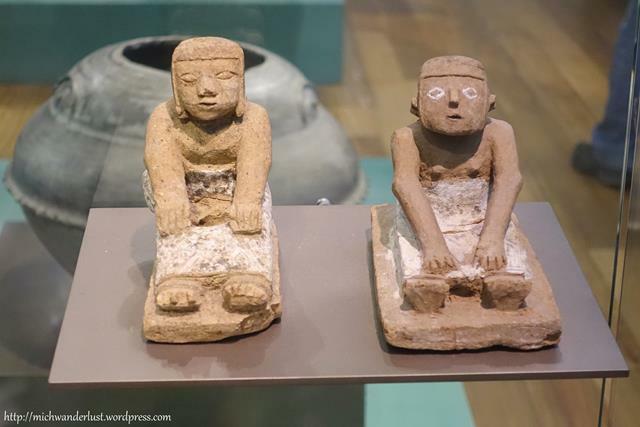 Museo del Carmen Alto and Casa del Alabado are two of the lesser-known museums in Quito, and in my opinion only one of them should be on your high-priority list. If you’re a regular reader, you’ll know that I’ve spent lots of time in Quito during my stay in Ecuador. I have a go-to hotel (La Posada Colonial) and go-to place for the best empanadas in town (conveniently located near said hotel!). Which is pretty much all you need in a city… or is it just me? I’ll be honest. I was primarily interested in visiting this because it’s right across the road from that empanadas restaurant, and I’d therefore walked past it a million times without venturing in. This museum is part of a centuries-old Carmelite monstery, which to this day is still in operation. Nuns live in a walled-off part of the complex inaccessible to the public, and the museum itself is closed on Mondays and Tuesdays. 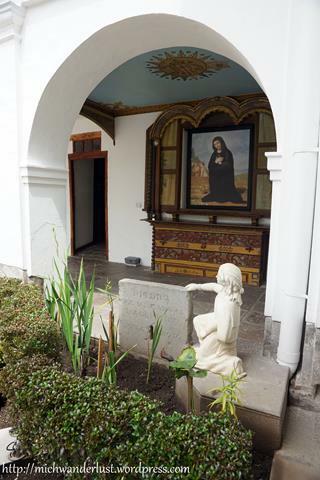 The museum is filled with religious art and there are many exhibits on the spread of the Carmelites through South America and the life of Saint Mariana de Jesús, a nun who lived here. She became the first Ecuadorean to be canonised and the patron saint of Ecuador. The government has also declared her a national heroine. According to legend, she sacrificed herself to save Quito from epidemics and earthquakes and shortly after her death, a white lily sprang up from her blood. This miracle earned her the nickname la Azucena de Quito or the lily of Quito. For some reason, admission was half-off that day so we only paid $3 for both of us. It’s a good thing because the museum was slightly disappointing for me. I was interested in catching a glimpse into the daily lives of these cloistered nuns, and we did get to see their old kitchen and dining room, which is no longer in use. The dining room tables are laid with food they would’ve eaten and you get a good idea of what their mealtimes were like. But I would have liked more insight into their lives. What’s it like being so shut-off from the outside world, without any worldly distractions to occupy your mind? Is it boring? Peaceful? Mindful living? Maybe one day I’ll find answers, but not here. How to get there: Garcia Moreno S1-47 near the junction with Rocafuerte, across the road from Museo de la Ciudad (a top-notch museum). Tips: All signs are in Spanish but there were various guides stationed throughout who spoke English, so don’t worry if you don’t speak Spanish! Head over here if you’re interested in ancient history and culture! 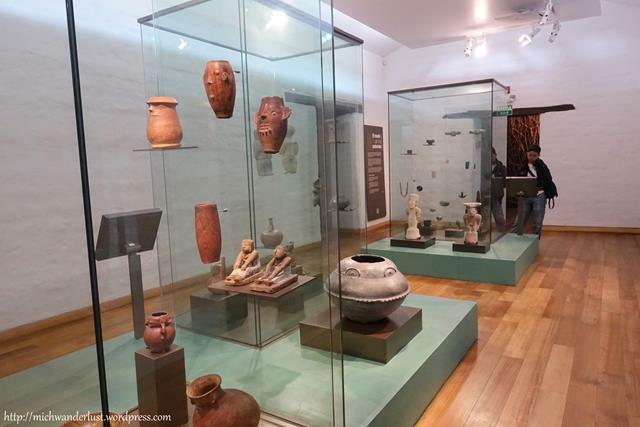 This museum houses an impressive collection of pre-Columbian artifacts and art, giving you an interesting insight into the indigenous cultures which existed in Ecuador prior to the arrival of the Spaniards. The artifacts are arranged according to theme, like worldview, shamans, and music. Audio guides in English are available, which was a nice touch. The tracks start and end with pieces of music that last as long as 20 seconds (or at least they felt like it! ), so a little patience is required! Some tracks are music only, which made me feel a little bit cheated. Imagine traditional music playing for 20 seconds, and when you think “finally, the narration!” – the track just ends. These two connected vessels caught my eye because they reminded me of some pottery that my host family dug up back in Intag. The latter was a lot less ornate, but also in the form of connected vessels. 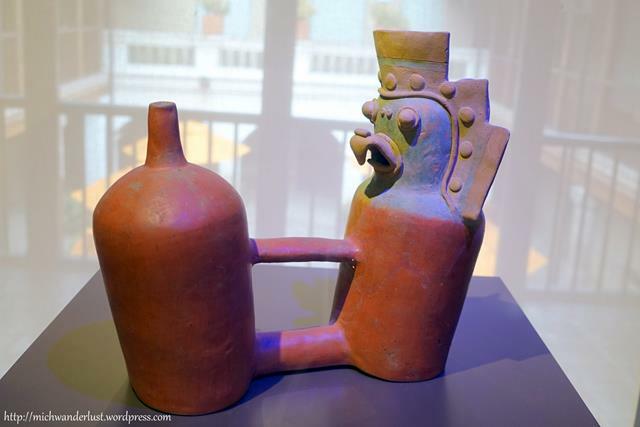 How fascinating to think that maybe it dates all the way back to pre-Columbian times as well! I also loved seeing the similarities in ancient cultures halfway across the world from each other – e.g. similar to Taoist belief, they practised ancestor worship. With so much to divide us in today’s world, I firmly believe that we should hold on to what we have in common, to remind us of our common humanity. We all probably know that shamans function as healers and/or religious leaders in their community, but did you know that in certain cultures, snakes were their “spirit animals”? 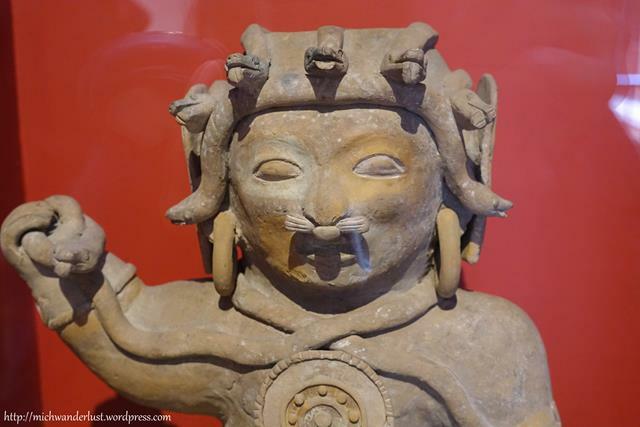 That’s why this depiction of a shaman includes a hat made of snakes. It’s an interesting contrast to the largely negative view of snakes we have today (call someone a snake and see if they like it!). Opening hours: 9am – 5.30pm every day except Wednesdays, 1.30pm – 5.30pm on Wednesdays. Last entry at 5pm in all cases. Closed from 24 December to 1 January. Tips: Allow at least 1 hour to explore the museum. This museum was well-worth the admission fee! 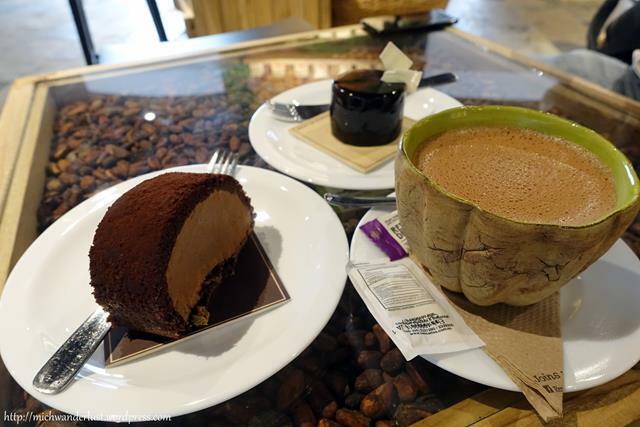 Did you know that Ecuador produces some of the best chocolate in the world? Some award-winning Ecuadorean brands include Pacari and República del Cacao. They are produced from Latin American ingredients and are the perfect gift for your chocolate-loving friends. I haven’t tried Pacari, but I’ve tried some República del Cacao chocolate and it’s pretty good. It’s obviously geared towards tourists (all the labels are in English) though, and it’s quite pricey by Ecuadorean standards. I guess it’s a little like Colombian coffee – world-famous, but the best is exported. 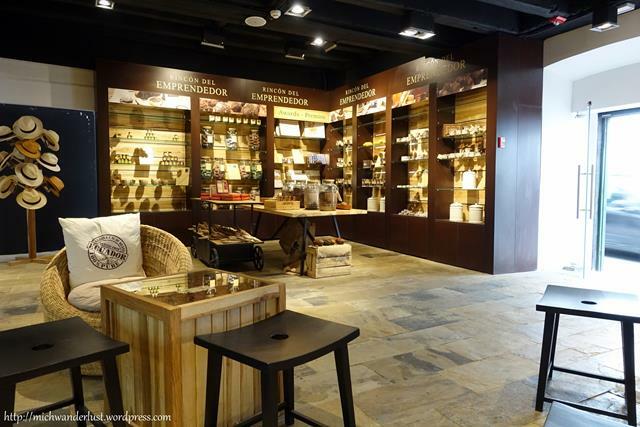 The best thing about this particular República del Cacao outlet is that it’s located in the centre of the Old City. So if your feet need a break after hours of walking or you’re just hungry – you can simply pop in for some chocolate cakes and coffee. Or better yet, hot chocolate! Have you ever visited a museum or other sight that wasn’t on your priority list and been pleasantly surprised? Let me know in the comments! Hahaha you’re completely right. Hourly coffee & chocolate breaks sounds like an awesome vacation! I sure have one of those lists “sounds-interesting-if-I’ve-got-nothing-better-to-do” 🙂 I love learning about history and stories behind the cities – how they became what they are today. Nice to get a glimpse into Quito through this post. I cannot wait to visit soon. 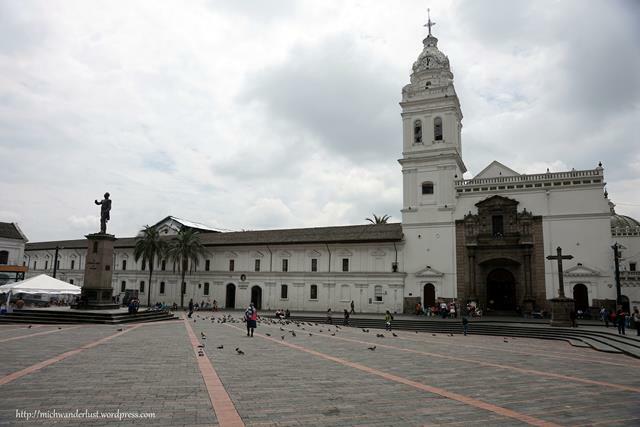 Are you visiting Quito soon? So excited for you!! Oh this is wonderful! I’ve always wanted to go to Quito! Will be bookmarking these museums for when I finally make it there! Glad you found it useful! This is my “B” or possibly even “C” list though – I’d definitely recommend checking out the Guayasamin museum if you’re into art! Thanks for stopping by, Jin! I’m not sure I’ve ever heard of Quito but it looks really lovely! I think the Casa del Alabado sounds really interesting! 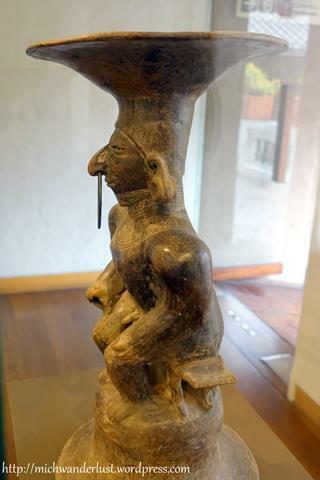 You don’t get a ton of ancient artifacts from Ecuador in other museums so that would be really cool to see. I love me some hot chocolate so I would definitely hit up that shop! That’s so true now that you mention it – ancient Ecuador isn’t exactly ancient Greece or Egypt! Hope you get to visit someday 🙂 Thanks for stopping by! I totally get where you are coming from when you feel like you’ve run out of things to do! But just as you did, wandering around and checking out places you just for the sake of it sometimes let’s you dig deeper into the culture and history of a place. The monastery and museum looked really interesting! Yup you can definitely stumble upon hidden gems that way. Thanks for stopping by, Radhika! What a fantastic find, and it is right by your favorite empanada shop! I didn’t know Ecuador is known for chocolate. Quito is on my lists of places to travel now I definitely need to go. Yup, I only discovered it when I was there! There’s plenty of info online though: see e.g. http://visit.ecuador.travel/chocolate/ecuador-chocolate/?lang=en Hope you make it to Quito someday 🙂 Thanks for stopping by! Love the beautiful architecture! Ecuador is definitely on our list! I rarely get to visit my “sounds-interesting-if-I’ve-got-nothing-better-to-do” list but I totally know how you feel when you spend too much time in somewhere and have nothing else to really do there. Pitty to hear the museum was a bit of a let down but that chocolate cake looks divine tho!!! Can I just start off with, you had me at “it was across the road from an empanadas restaurant”. You’re clearly a woman after my own heart LOL but in all seriousness i think that coming back to places time and time again are how we truly get to know a place and kind of forego the “tourist” label and adopt the “traveler” one. I think I’d love Casa del Alabado and all the artifacts! Yeah! I imagine the nuns there lead very peaceful lives. Thanks for stopping by, Sapna! These are such interesting museums. We were in Guayaquil and the Galapagos last year so didn’t really get to go into any museums. Like you, I’m fascinated by those Carmelite nuns. I would have loved that República del Cacao outlet. Those chocolates were indeed delicious. 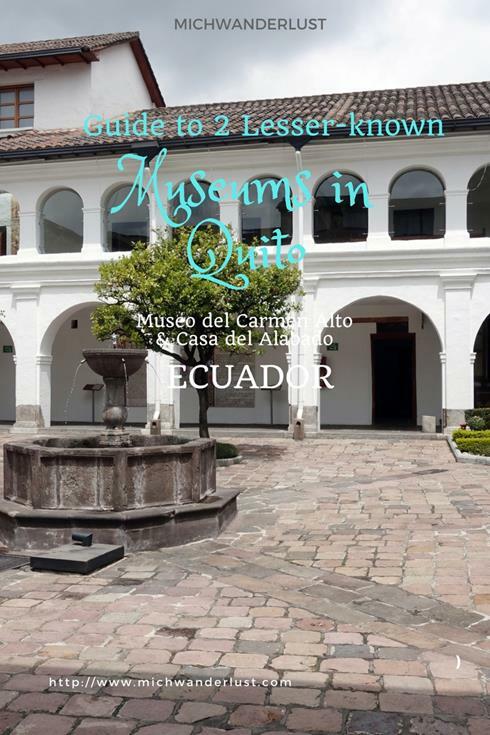 I think there are a few museums in Guayaquil but you’re right – the best ones are in Quito, I think! Hope you get to visit Quito one day (and stock up on chocolate!) 🙂 thanks for stopping by, Mary!